Discover sites of biblical and historical importance on our Heritage of the Holyland Tour. Visit sites that played an important role in Jesus’ life – Bethlehem; Tiberias and the shores of the Sea of Galilee; Nazareth and Cana, where he performed his first miracle; Jerusalem, where he was betrayed, crucified and resurrected, including the Mount of Olives, the Garden of Gethsemane, the Via Dolorosa, Calvary and the Church of the Holy Sepulchre. Other key sites visited on the tour include Caesarea, Megiddo (Armageddon), Qumran, Masada and the Dead Sea, Ein Karem. Bucket List Holiday of a Lifetime! Lots of dates available, too many to list them all but here is a sample. Travel during March, April, May, June, September, October, November, December or January for the best prices, other dates/durations available. Please use our live chat service or call our friendly travel advisors for more details and to book. Extend your tour with a trip to Tel Aviv, Dead Sea, Eliat or Jordan. Day 1: Upon arrival to Tel Aviv’s Ben Gurion Airport, meet our representative and transfer to your hotel in Tel Aviv for your first night in Israel. Staying in a Superior 4* Hotel. Overnight in Tel Aviv hotel on a bed-and-breakfast basis. Day 2: After breakfast, enjoy a short visit of the city of Jaffa, Tel Aviv’s charming neighbour, where we take a short walking tour in picturesque alleys of the old, fortified town. Pass by the house of Simon the Tanner and marvel at the views from the hilltop. We then drive north along the coast to the archaeological ruins of Caesarea, built by Herod the Great in honour of Augustus Caesar. From there we continue to visit Megiddo, where the Book of Revelations mentions a great battle at the place called ‘Armageddon’. 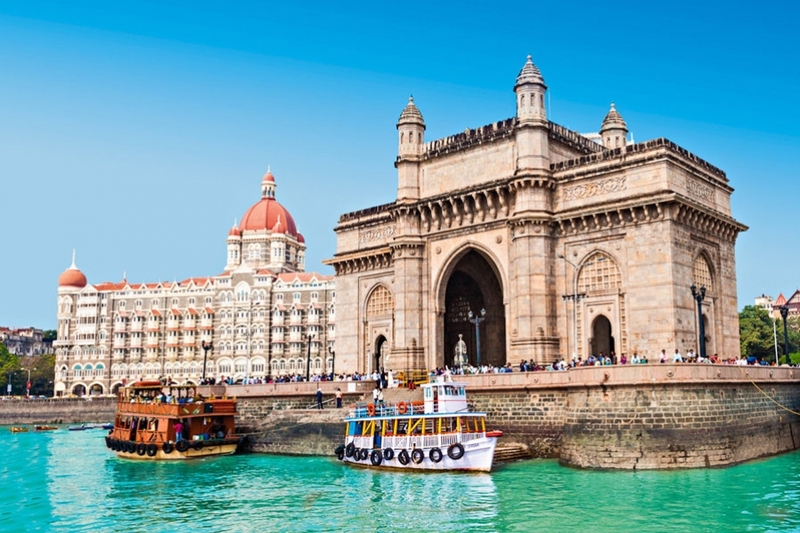 It was an ancient city inhabited continuously for more than five millennia (6,000-500 BC). After exploring the ancient ruins, drive towards the Sea of Galilee. Arrive at Tiberias and check in to your hotel. In the afternoon, drive to visit the picturesque village of Ein Karem, known as the traditional birthplace of John the Baptist. After the visit, return to the hotel. Overnight in Tiberias hotel on a bed-and-breakfast basis. Dinner included on half-board option. Day 3: Enjoy a tasty breakfast at the hotel and then start the day from historic Tiberias, where Jesus lived, sojourned, and preached on the shores of the Sea of Galilee. Our next destination will be Capernaum, the centre of Jesus’ ministry. Continue on to Tabgha, the site of Christ’s miracle of feeding the 5,000 and the Church of the Multiplication, where the mosaic floor depicts a basket with loaves and two fishes. We drive on to the Mount of Beatitudes overlooking the sea, where Jesus preached the Sermon on the Mount, and it is believed that Jesus picked his 12 apostles here. Ascend to the Golan Heights to view the panoramic view of the peaks of Mount Hermon, the rugged plateau of the Golan Heights, and beneath it the green pastoral Hula Valley. Return to Tiberias for another lovely night in town. Day 4: This morning after breakfast, we travel to Nazareth, where Jesus spent his childhood, to visit the Church of Annunciation, built on the site where archaeologists believe Archangel Gabriel appeared to the Virgin Mary. You will also see Mary’s Well and Joseph’s Church. Proceed to nearby Cana to visit the Wedding Church where Jesus performed his first miracle, turning water into wine. Then drive through the Jordan Valley to Beit She’an with its recently excavated amphitheatre. Visit the excavations of this beautiful preserved Roman City, which was destroyed in an earthquake. Continue to Jerusalem and check in at your hotel. Day 5: En route to the Dead Sea, visit the site of the Qumran Caves where the Dead Sea Scrolls were discovered. Through remarkable scenery of the Dead Sea, we continue to Masada, situated on an isolated cliff in the Judean Desert, a UNESCO World Heritage Site. Ascend by cable car to the fortress, which was the last stronghold of the Jewish Zealots in their war against the Romans. Visit the excavations, King Herod’s palace, the synagogue, bathhouse and much more. Enjoy the breathtaking view of the Roman camps and the Dead Sea. Nearly 400 metres below sea level, the Dead Sea is the lowest point on the earth’s surface. Bring your swimsuit as if weather permits, it is possible to float on the salty, mineral rich water. Return to Jerusalem. Day 6: After breakfast, enjoy a spectacular panoramic view of Jerusalem, the holy city for each of the world’s three great religions – Christianity, Judaism and Islam – giving Jerusalem a special place in the world. Your tour includes the Mount of Olives, a stop at the site where Jesus first gave the Lord’s Prayer, and the Garden of Gethsemane where Judas betrayed Jesus. In the Old City, see the Western Wall and the actual site of the Second Temple, the Temple Mount. Walk the Way of the Cross, the Via Dolorosa, to Calvary and the Church of the Holy Sepulchre, housing both the traditional site of Crucifixion and the Tomb of the Resurrection. To the southwest, just outside the Old City, is Mount Zion, with the traditional tomb of King David and the Room of the Last Supper. Return to the hotel with the remainder of the day at leisure. Day 7: Have breakfast at the hotel. Today’s tour includes a visit to Yad Vashem, the official memorial to the Jewish victims of the Holocaust, established in 1953, located at the foot of Mount Hertzl. Then we make our way to Ein Karem, a picturesque village in the southwestern outskirts of Jerusalem. This small village has great significance in Christian traditions, since this is where, according to tradition, John the Baptist was born. Visit the Israel Museum with a detailed model of Jerusalem from the time of the Second Temple and the Shrine of the Book, which houses the Dead Sea Scrolls. Drive by the Knesset (House of Parliament) and the Hebrew University campus. Visit Bethlehem* to see Rachel’s Tomb and the Church of the Nativity. (Site under the Palestinian Authority Jurisdiction - visit subject to political situation) Return to your hotel. Day 8: We have reached our final day on this tour! Enjoy breakfast before we transfer you to the airport for your flight back home. Breakfast included. Heritage Of The Holyland Tour: During this eight-day tour, discover the incomparable heritage of the Holy Land. Arriving in the vibrant city of Tel Aviv, and finishing in Jerusalem, see a plethora of Biblical sites and cultural riches. 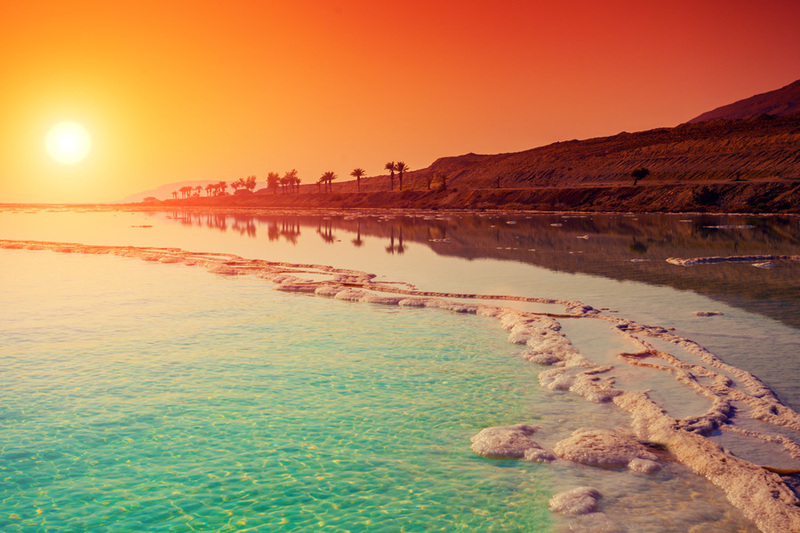 Explore the Dead Sea and even go for a float! An amazing journey with memories for a lifetime. Select between a basic bed-and-breakfast basis or enjoy included dinners on the half-board option. This tour pays tribute to the land of Israel’s incredibly rich and religious heritage offering the opportunity to visit many sites where miracles and biblical events occurred. The first night is spent in Tel Aviv, followed by 2 nights in Tiberias where you will get the opportunity to visit the site of Christ’s miracle the ‘feeding of the 5000’ and Mt Beatitude where He preached the ‘Sermon on the Mount’. Jerusalem will be your base for the remaining 4 nights where highlights include walking the Via Dolorosa and visiting the Church of the Holy Sepulchre, which houses both the traditional site of the Crucifixion and the Tomb of the Resurrection. You will be staying on a Bed & Breakfast board basis at the various Hotels, with an optional upgrade to Half-Board from just £75pp.